MES Accreditation, MES Certification, or MES Premier? Our Systems Integration Partners represent large global companies and small boutique shops. 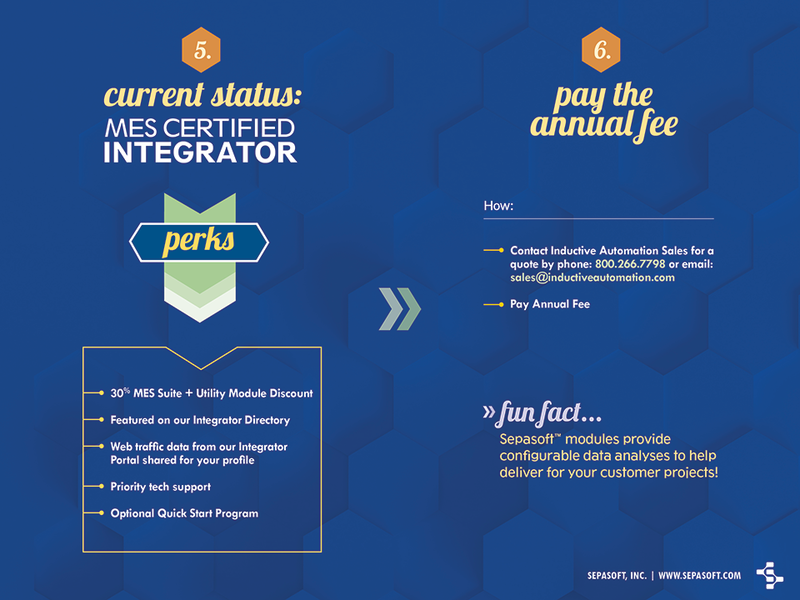 In order to recognize the needs and abilities of our systems integrators, we have a discount structure that has three different levels: MES Accredited, MES Certified, and MES Premier. In order to share what these levels mean for the integrator, we provide this simple tool below. 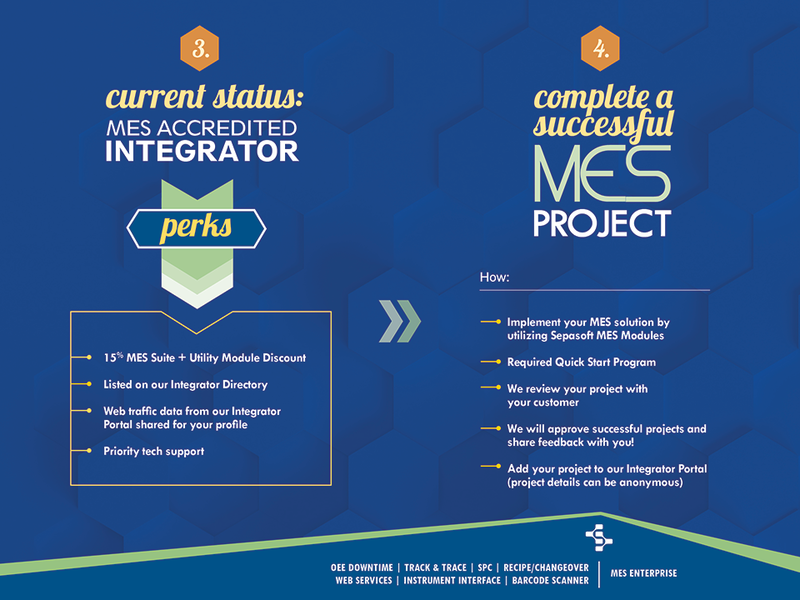 Select the MES Modules for which your firm is/will be MES Accredited or MES Certified. The result will indicate your integrator discount and Quick Start Program requirements by module. 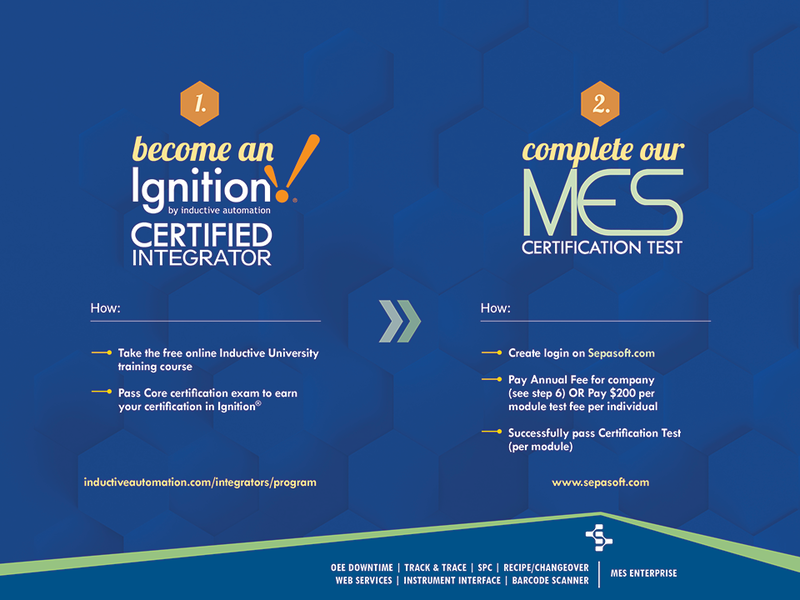 MES Accredited means you’ve attained Ignition® Certification and you’ve passed an MES Module Test for OEE, Track & Trace, SPC, and/or Recipe & Changeover Management. 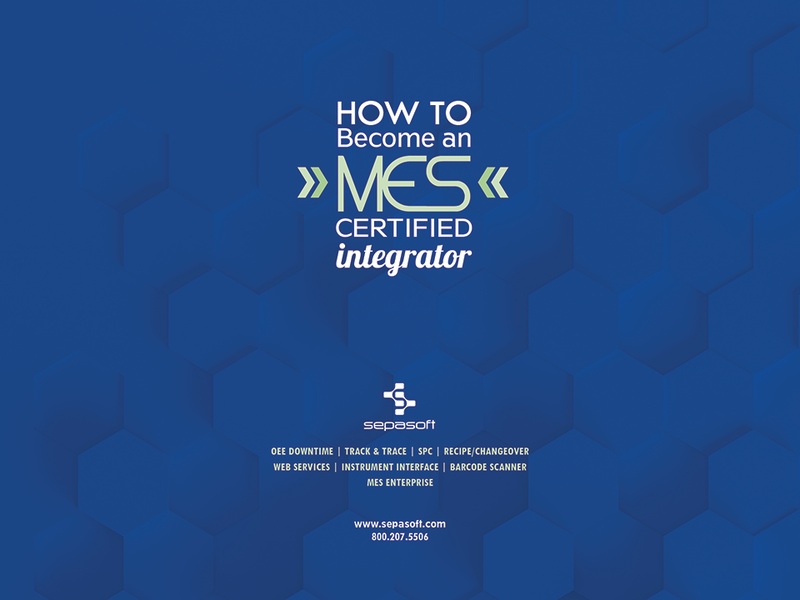 MES Certified means you’ve attained Ignition® Certification, passed at least one MES Module Test, and finished a successful project review for the MES Module(s) used in a completed project for an end-user customer. 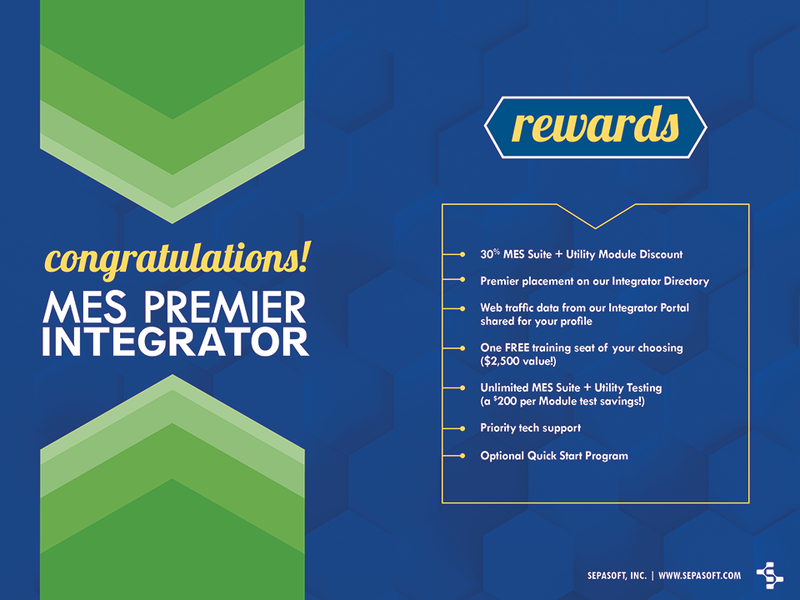 MES Premier means you’ve demonstrated a high level of commitment, professionalism, and competency using Ignition® and the MES Modules. This level requires an application and is reviewed by Sepasoft™. Questions? Email an MES Account Executive at info@sepasoft.com, or call us: 1-800-207-5506.